Is your fire, CCTV, integration, or security company for sale? At Acquisition Funding Services (AFS), we are security industry specialists who purchase alarm businesses and accounts. As alarm company brokers with decades of experience, we have access to qualified buyers who are ready to purchase alarm companies and accounts and can help you sell your fire or security alarm company efficiently and for a substantial profit. 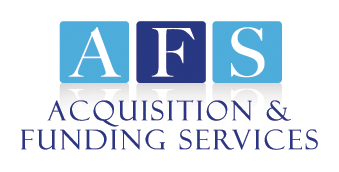 When you work with AFS to sell your company, you’re working with the best in the business. 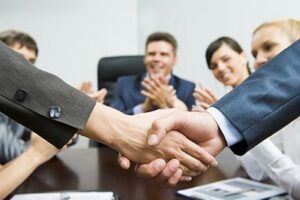 From providing assistance with preparing your alarm company for sale to sharing valuable insight and information about the security alarm industry and assisting with negotiations, we can help you meet your goals and sell your company quickly and for maximum profit. Flexible terms – hold-back, etc. Learn more about selling security alarm accounts with AFS here. At Acquisition & Funding Services, we know how to sell security alarm businesses successfully. We work hard to set ourselves apart from other alarm business brokers and offer 24/7 client support. 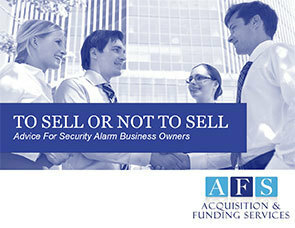 If you are ready to sell your alarm business, turn to the experts at AFS. Contact Rory Russell, specialist in alarm mergers and acquisitions today at (800) 354-3863 (cell). Ask for a no obligation business evaluation! Please keep in mind that in addition to connecting you with buyers or directly purchasing your security alarm business or accounts, we also provide financing for alarm companies and offer competitive security alarm dealer programs. No matter what your next step is for your alarm business, we can help. Contact us today!